WELCOME, AHLAN WA SAHLAN, BIEN VENUE or as we say in Lebanon HI, KIFAK, ÇA VA? 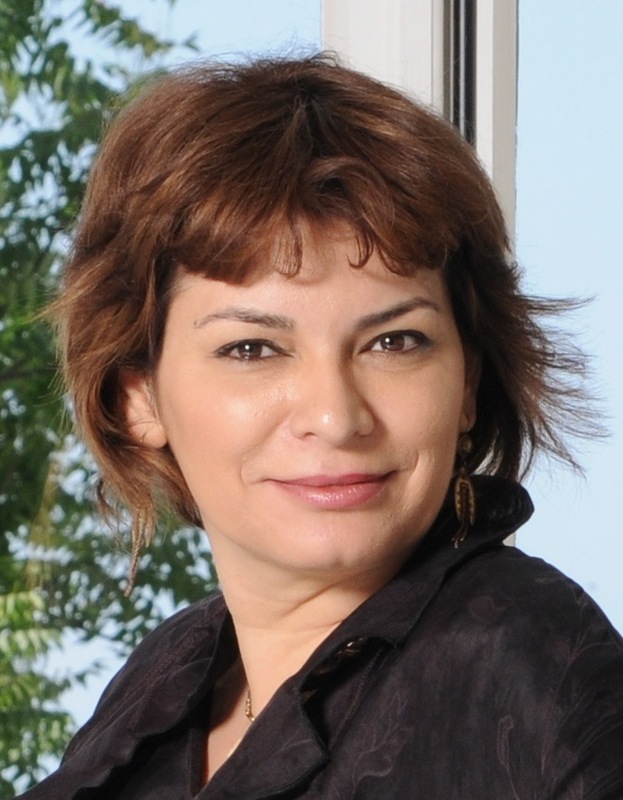 ABOUT ME: My name is Mouna Mounayer and I am a writer-director of television programmes for and in the Arab world. I have spent the last twenty years making documentaries and Factual Entertainment programmes for Arab broadcasters, some European broadcasters as well as films for private corporate clients. I am the founding partner and Chief Creative Officer at FIREHORSE one of the leading ‘Above The Line’ production companies in the Middle East. I am also the founding partner and Head of Archive of new business launched in 2015, the Firehorse Archive, which licenses footage from the Middle East and North Africa. My passions are eclectic and often run from the sublime to the utterly ridiculous. I am a historian and archaeologist by education and film-maker because…well because it was all I ever wanted to do when I found out I could do it. I live in Lebanon – a country that has made ‘living on the edge‘ its motto and its mojo. SITE: This site is my take on all things that interest me in my industry (television, media, music, writing) and in life and being a woman in the Middle East and in the world in general. VISITORS: If you are new to this site please feel free to have a look around and if you like what you see press the LIKE button on the left of each page. SITE FORMAT: This site’s format is called The Shelf by The Theme Foundry. Navigation may be a little more unusual than most other sites for instance the HOME menu shows every item posted on the site. The menu buttons on the top will take you directly to your interest. All posts work backwards from today’s date, even if they are not date specific. The wonder of this format is that it looks great on iPad and mobile devices. What can I say the aesthetic appeals to me. I hope you enjoy the site.